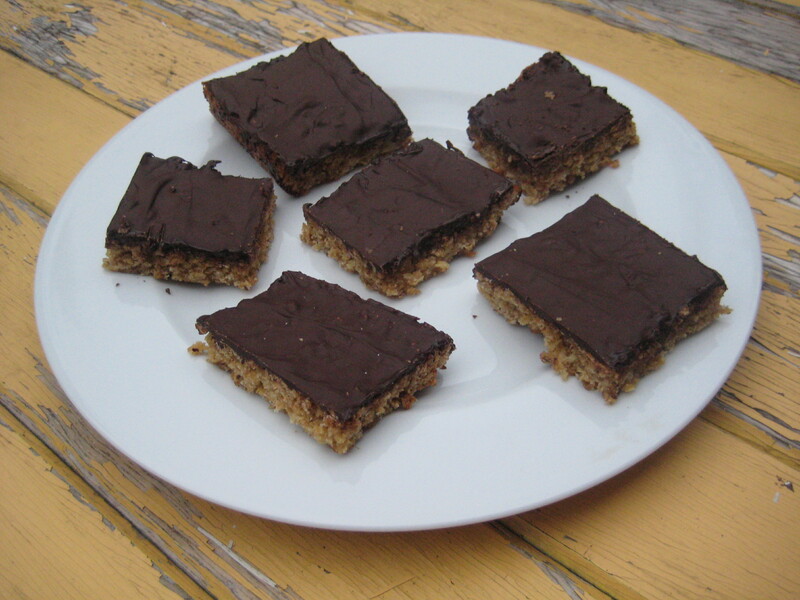 This entry was posted in dessert and tagged Best vegan recipe, Chewy vegan flapjack, Chocolate, Chocolate cake, flapjack, Golden syrup, Gooey vegan flapjack, Oat, Oven, Perfect vegan flapjack, Tin, Vegan, vegan baking, vegan children, Vegan chocolate covered flapjack, Vegan chocolate flapjack, Vegan dessert, Vegan dessert recipe, vegan flapjack, Vegan flapjack recipe, vegan food, Vegan recipe, vegan recipes, Vegan recipes for children, Vegan snack, Veganism. Bookmark the permalink. Just made these and they were delicious, thank you very much for the recipe, it’s been bookmarked!